ePaper Catalog Blog: Bhadradri Evaridi? Jagadabhiramudiki Division Sega does not turn! Bhadradri evaridi? Be to partition it? Hyderabad is the capital of the then leaders bhadracalampaine vadopavada between now and is seriously. 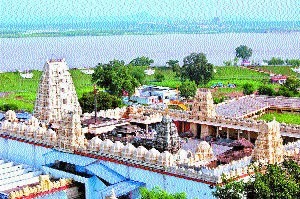 BHADRACHALAM inclusion of revenue division in the district of East simam « Drôme is in demand .. I continue pushing the pressure in the area. The national-level debate in South Ayodhya. As well as various groups agitating in preparation.